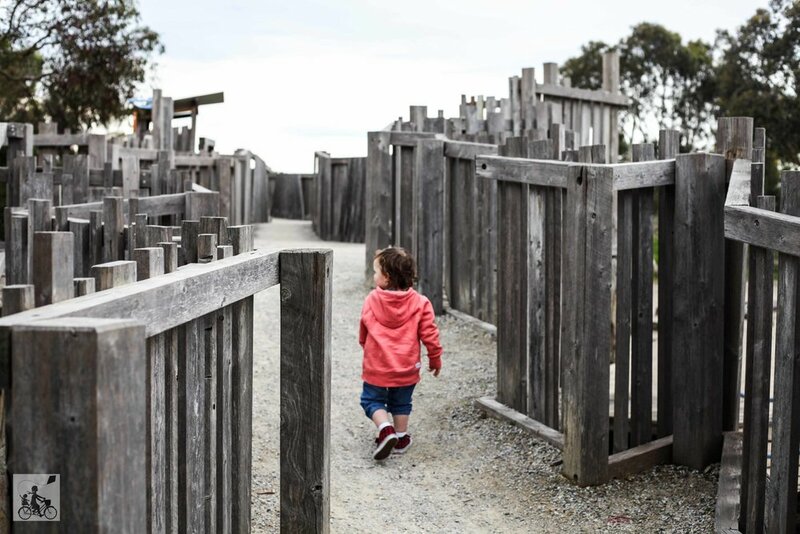 If you love a classic wooden, adventure style playground, that is EXACTLY what you will find at Quarries Park in Clifton Hill. 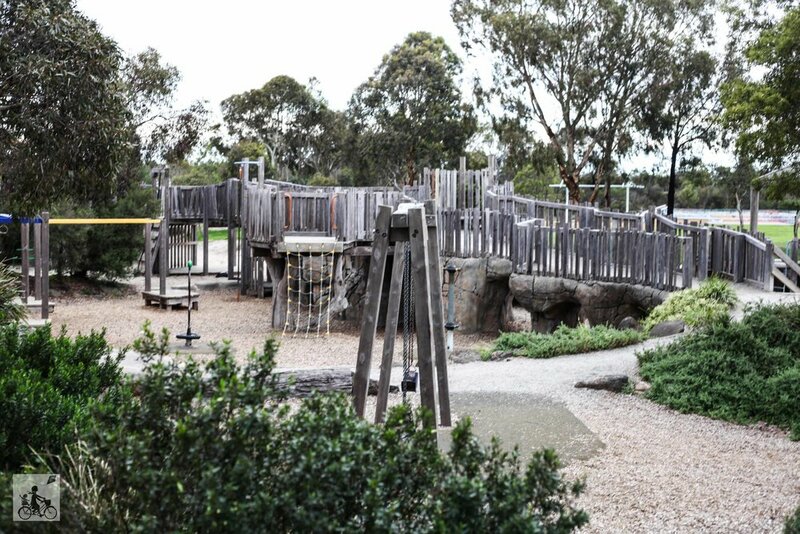 Located just off the city end of the Eastern Freeway, this treasure is anything but little. A maze of boardwalks, plenty of swings, sand everywhere and one massive slippery dip! The park is great for a family bbq catch up, has heaps of green space to explore - although mindful of the snake warning signs - and some epic views of the city. The skate park is in walking distance too. A whole family winner of a park! Mamma's special mention: Pack the hats and the sunscreen! There is very limited shady parts, unless of course if you are choosing to play in the cave like alcoves under the boardwalks!